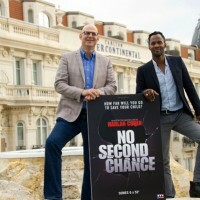 At MIPCOM 2014, TF1 and Harlan Coben presented the new series “No Second Chance,” adapted from the American writer’s best seller by the young French producer Sydney Gallonde. 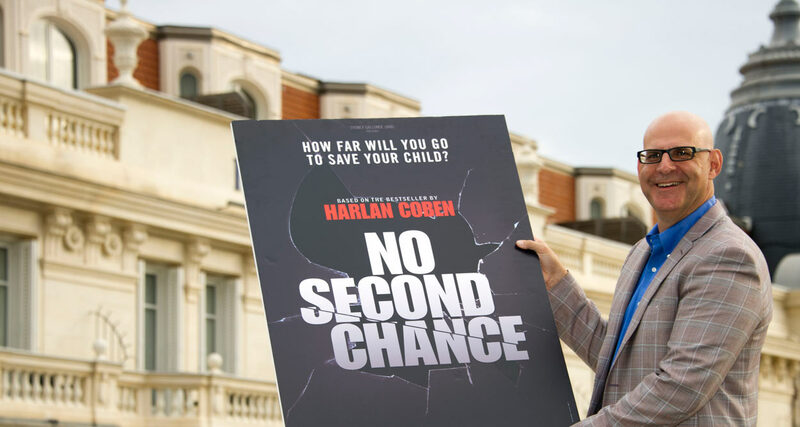 The American writer Harlan Coben, one of the major authors of thrillers, and the young French producer Sydney Gallonde (VAB Production), collaborated on the television adaptation of his thriller “No second chance”, published in 2003. 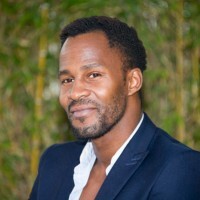 The result of this unexpected collaboration will be a French six-part series that has begun shooting in September 2014 and will be broadcasted on TF1. The six 52-minute episodes are shot in Paris and Marseilles until next February, under the eye of François Velle (“Bones,” “Doc Martin”) with a beautiful cast: Pascal Elbé (Richard Millot), Lionel Abelanski (Louis Barthel), Hippolyte Girardot, Lionnel Astier, Lorant Deutsch. The American actress Dana Delany, starring in “Desperate Housewives” and “Body of Proof”, is also involved in the series. The young producer Sydney Gallonde, native of Toulouse, is working with Jean-Pierre Dusseaux, founder and CEO of GVA Production. Initially, the ambitious young man, who has already produced the “Victoire Bonnot” series on M6, was looking for a scenario by soliciting a writer. 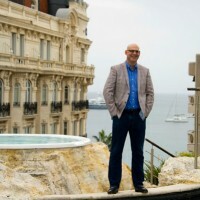 After unsuccessfully approaching several publishing houses, he tried his luck with Belfond and asked if it would be possible to adapt one of Harlan Coben’s novels for television. The request is forwarded to the French agent and, to his surprise, Harlan Coben accepted. The two men got along well and set to work immediately. 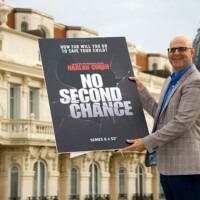 Several passages of the “No second chance” story are developed to make a television series of about six hours. The collaboration between the young producer and the American star resembles that between Harlan Coben and the French Guillaume Canet, who directed in 2006 the film “Tell No One”, based on a novel by the American. 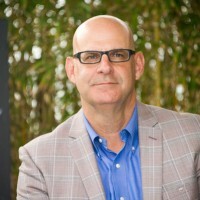 Harlan Coben made his debut in suspense literature in 1995; he was the first American author to be awarded three major awards in crime fiction in the United States: the Edgar Allan Poe Prize, the Shamus Award and Anthony Award. He will soon be in Paris to promote his new novel, “Six years” (Belfond), released on March 6 in bookstores. The opportunity for the American to see his new friend, and perhaps Guillaume Canet, his friend for many years now. The first of his novels translated in french, “Tell No One” (Belfond, 2002) (awarded the Elle Price of Thriller Readers in 2003) was adapted to cinema by Guillaume Canet in 2006 and was immediately a huge success with the public and the critics. Created in 1995, TF1 International is the international sales and acquisitions division of TF1, one of the leading media groups in France. TF1 International is now a leading partner in French and international productions. During the MIPCOM, TF1 International has offered to international buyers two new event series. 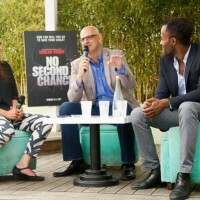 The series “No Second Chance” and “10%” boast significant abroad potential, due to the reputation of their creators and their castings.